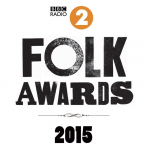 STOP PRESS: The Moral of the Elephant is nominated for Folk Album of the Year at the BBC Radio 2 Folk Awards. Itâ€™s nearly 50 years since Martin Carthy recorded his iconic, eponymousÂ first album andÂ more than 20Â years since his daughter Eliza Carthy’s recording debut. 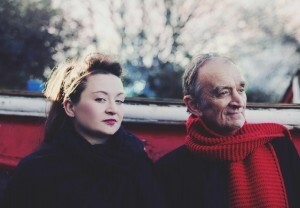 Throughout their respective careers both have toured and recorded with many others (Eliza shared the bill with her acclaimed mother, Norma Waterson, on their award-winning â€˜Giftâ€™ album in 2010) but finally, this trail-blazing dad and daughter have made their first ever duoÂ album, The Moral of the Elephant which will be released onÂ Monday 2nd June 2014. Two tracks were released on a 7″ vinyl single for Record Store Day 2014 – Happiness, which was written by Nick Drake’s Mum, Molly, is one of a number recorded at home by herÂ in the 1950s and only recently unearthed. Itâ€™s the first time this wistful song has been covered by a major recording artist. Meanwhile, The Queen of Hearts is a new version of a song which Martin first recorded onÂ his debut album in 1965. The full album features 11 (mostly) traditional music tracks, including TheÂ Elephant, on which the title of the albumÂ is based. Itâ€™s an interpretation ofÂ a setting of the 19th poem by John Godfrey Saxe, which itself is an adaptation ofÂ an ancientÂ Indian parable. 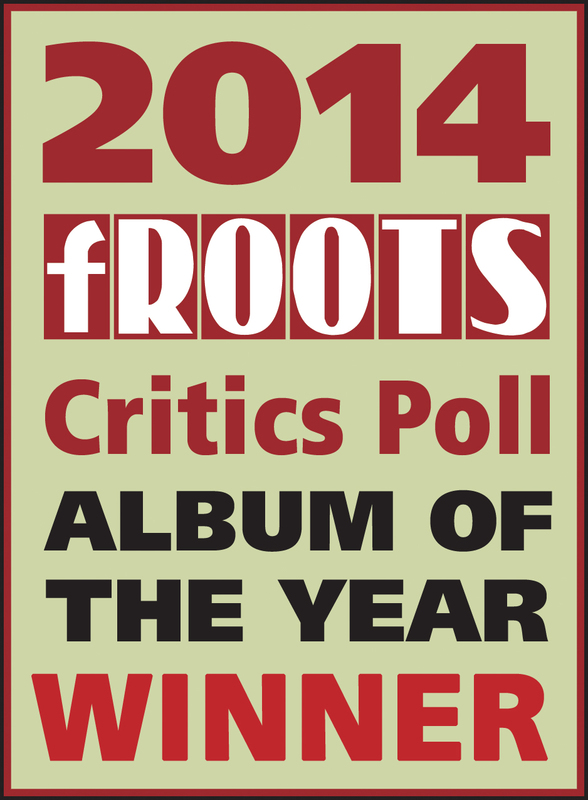 Produced by Oliver Knight with Martin and Eliza, the duo reinterpret and revisit a number of songs on this stunning new album.Â Bonny MoorhenÂ is about a fight between starving lead miners and a gang representing the landowners. Martin learnt The Grand Conversation on Napoleon from the Vaughan Williams collection at Cecil Sharp House, the home of the English Folk Dance & Song Society. This was one of many songs by the English proclaiming their love of Napoleon who they hoped would rescue them from poverty. Monkey Hair is a song by late Michael Marra about a Scottish ministerâ€™s wife who doesnâ€™t want any more children as her husband keeps sending them off to war to be killed. 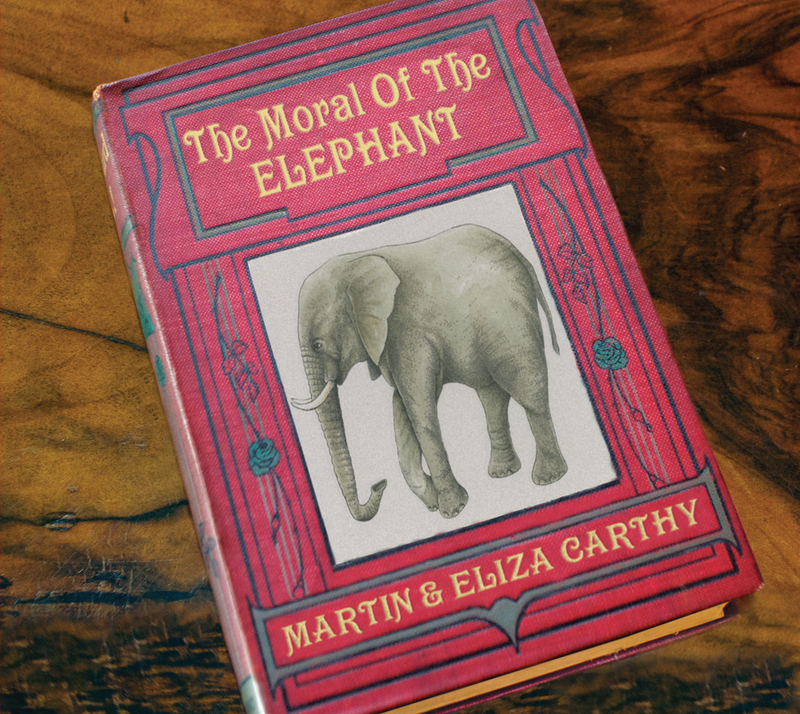 Fittingly, several of the songs on The Moral of the Elephant take the form of conversation between parent and child.